With the whole world going online, it’s highly recommended that your website makes a difference. It’s a simple psychology that human beings are more appealed to visually well presented facts and information and it takes few seconds to judge such presentations. Besides, it’s important that your website aptly represents of your products and services that you are providing. With the commencement of e-commerce and other online shopping related schemes, web-designing has taken a preeminent place in today’s world. It has created lucrative opportunities for web designers who excel at the task of creating websites of your choice. Here, we tell you why you need to spend a little amount of money to make a huge difference in your online business plan. Certain helpful tips can make your website look informative, attractive and high demand. What a Good Website Needs to Have? The website of your choice should easily by navigated by the visitors meaning that it’s categories and contents should be clearly highlighted so that it avoids wastage of space and complexities and gives way to simple and easy surfing. Remember, easy navigation will be helpful for both the new users and the experts and will eventually help you get lots of people on your site. Pictures are visually appealing images that tell a lot about your website and the story they have hidden in them. Make sure that your website design has a powerful picture theme and it can be easily downloaded on your system. The images should have a good amount of space to be displayed. A website with no content is a way of confusing your target audience. Well written and composed the words with facts and data can win the heart of your audience and make them your reliable readers. After all, revenue earning is all about earning the trust of your consumer and nothing can charm better than good words with substance in the form of ‘content’. Popular posts can help your audience gain more information on your website. It clearly serves the task of giving knowledge for good. Sharing the social media button of Facebook, Twitter, Yahoo and others can help you to build a larger audience. It is the best way of promoting and distributing your work in other websites. The nowadays majority of websites, add social media tabs. Websites are clearly the best way of interacting with your audience in today’s time with millions of users sitting in front of the web. 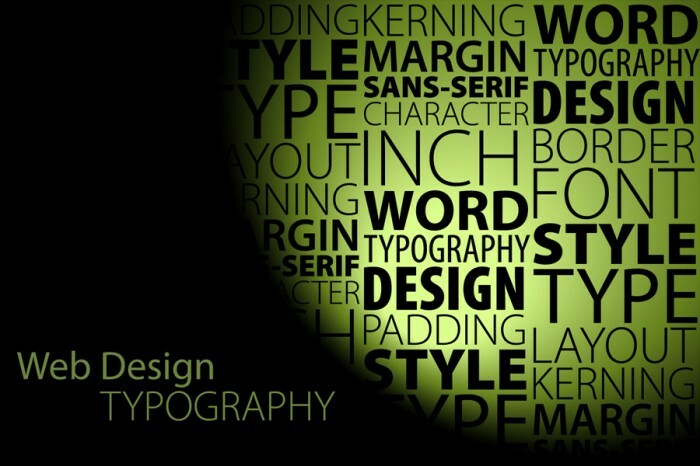 Web designing is an art of selling, persuading and sharing your ideas with the users. This art has no limit but the trick lies in following the trend of simplicity, attractive visuals and the best surfing experience for your users as if you are taking them to a fairy tale ride enticing them to come back again and again for such a thrilling experience. Remember nothing can harm your business more than bad impression and websites are the symbol of a brand’s goodwill in today’s time. All you need to do is hire a good website designer who can enrich your ideas. Cameron is a director of a Melbourne based Australian Web Design and Development Company. eTraffic Web Design is the one stop solution for all your web design and development needs in Australia. Along with fulfilling key business objectives through UX centered design, designers at eTraffic Web Design dive deeper and helps in achieving higher conversion for better business growth.